Looking for space? 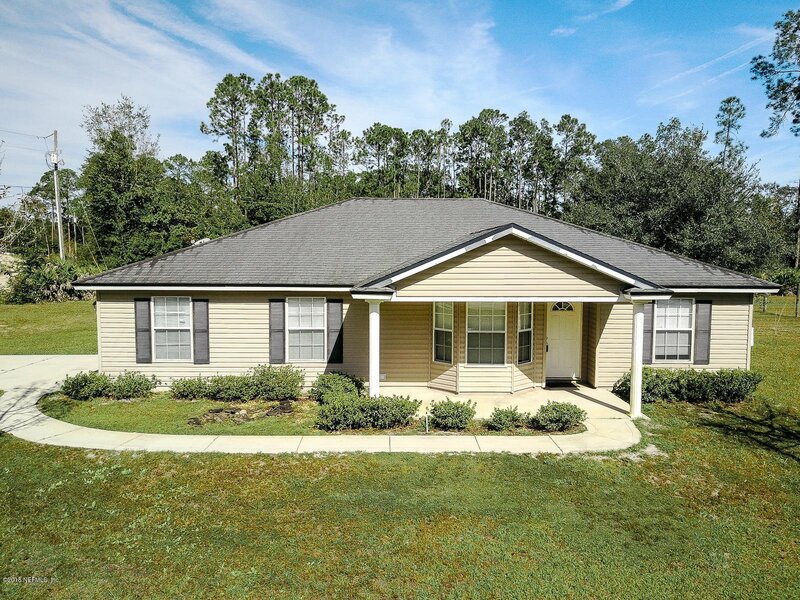 Come live a simpler life in this charming three bedroom, two bath home! There's plenty of room to roam on this spacious one acre lot. Built in 2008, this home is move in ready and has been well maintained. The open floor plan offers a spacious living area, large kitchen and a split bedroom concept. The perfect quiet country setting....Schedule your showing today!